It seems like everything is blooming and fruiting already. Last year, nothing happened until July. 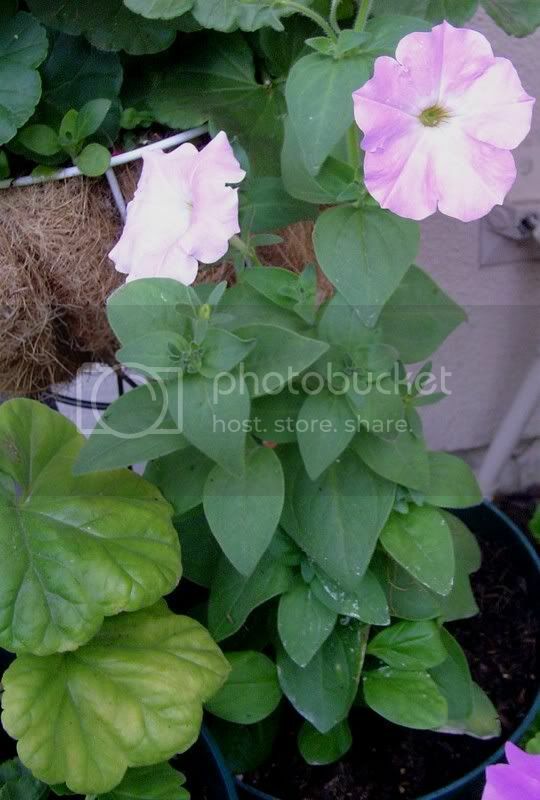 I planted petunias at the same time this year and they’re already blooming. I hope they last and continue to bloom until September. I wanted to use them for my wedding in September. The tomatoes are flowering and fruiting already. 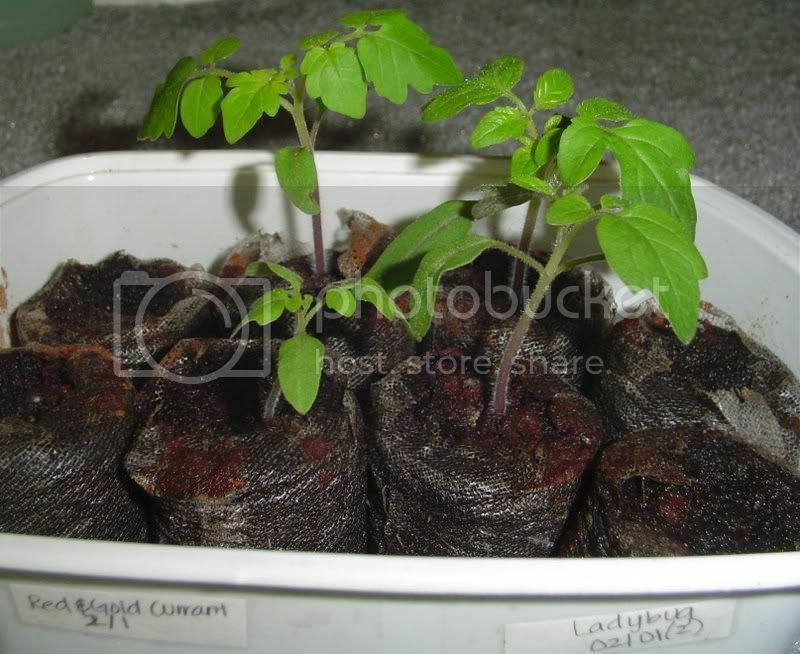 I hope to have some ripe tomatoes by July! The flowers I planted in the ground are also flowering too! Spring is definitely here. The temperatures here have been in the mid 80s and it’s just perfect for my plants. 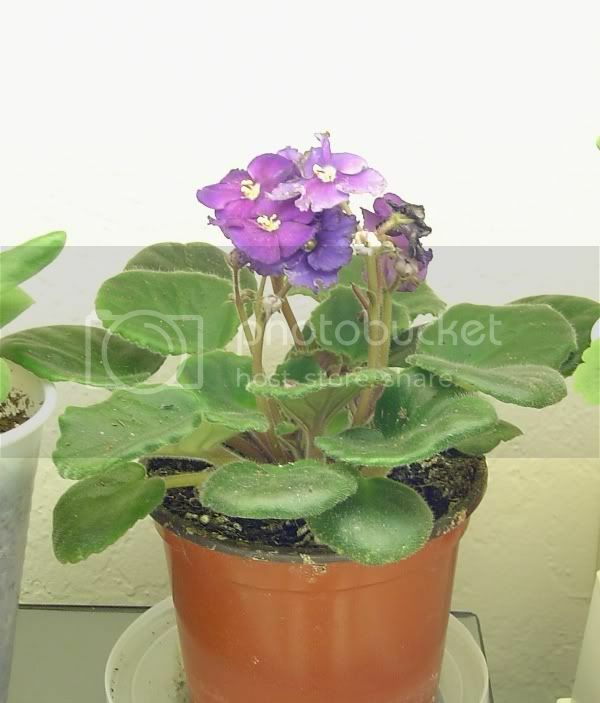 Yesterday, I bought another African Violet at Walmart. The flowers are light purple with white stripes. 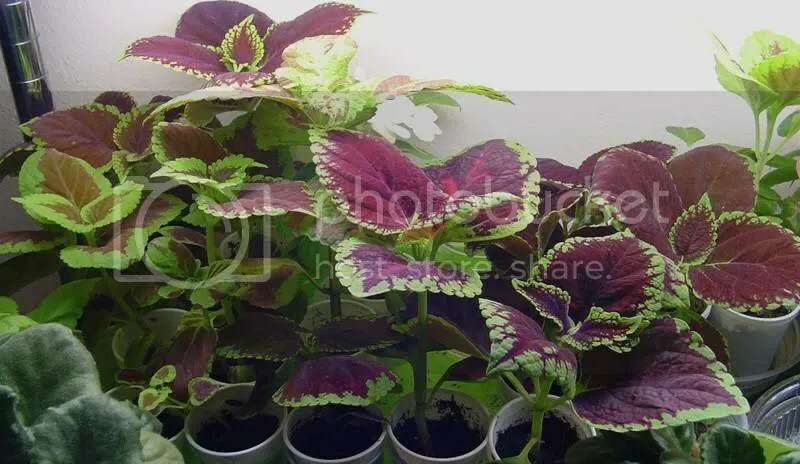 I’m putting it under my grow light. 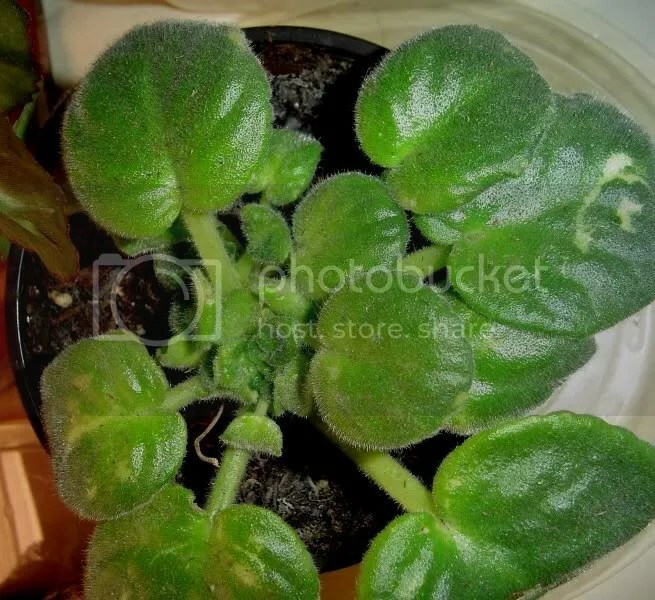 The African Violet I got in February looked so scraggly when I got it. I put it under my grow lights, it started growing like crazy and blooming constantly. I hope my new AV will play good with my other AVs. 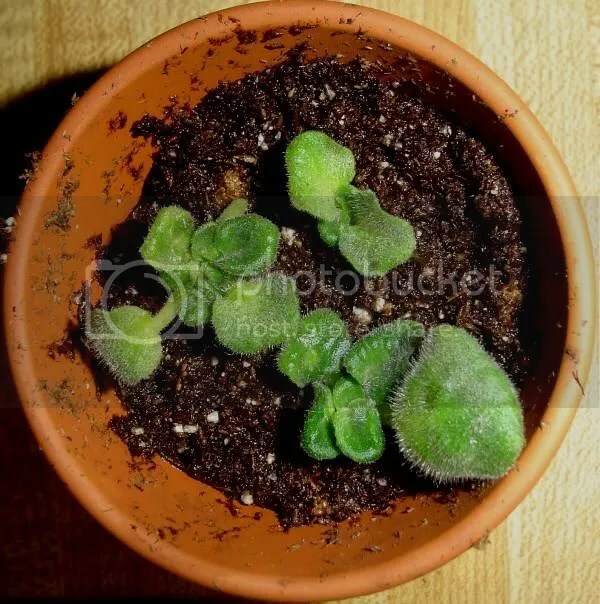 A couple of days ago, I repotted the suckers from my African Violet I got from the Dollar Store almost 8 months ago. They stopped blooming and I kind of forgot about it until I noticed that it was overly crowded! After the suckers grow a little bit, they’re much easier to handle. I popped them off with an xacto knife. The following picture is what I believe are suckers. Here is a picture of the suckers that were removed and potted up in seed starting soil. 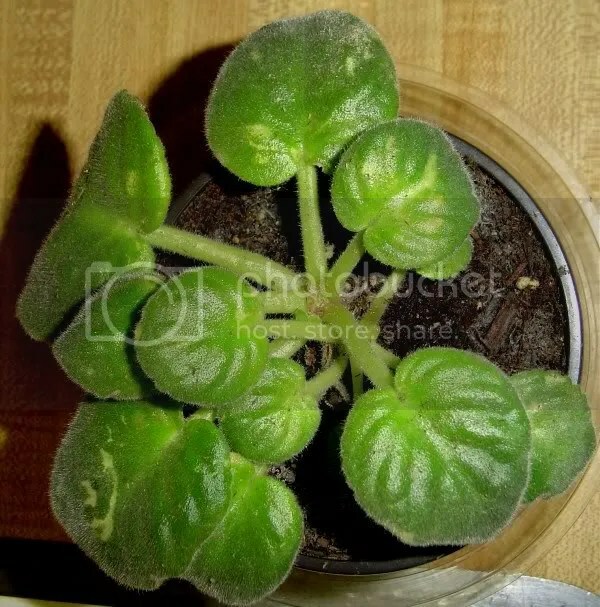 I hope they root and make me more African Violets. 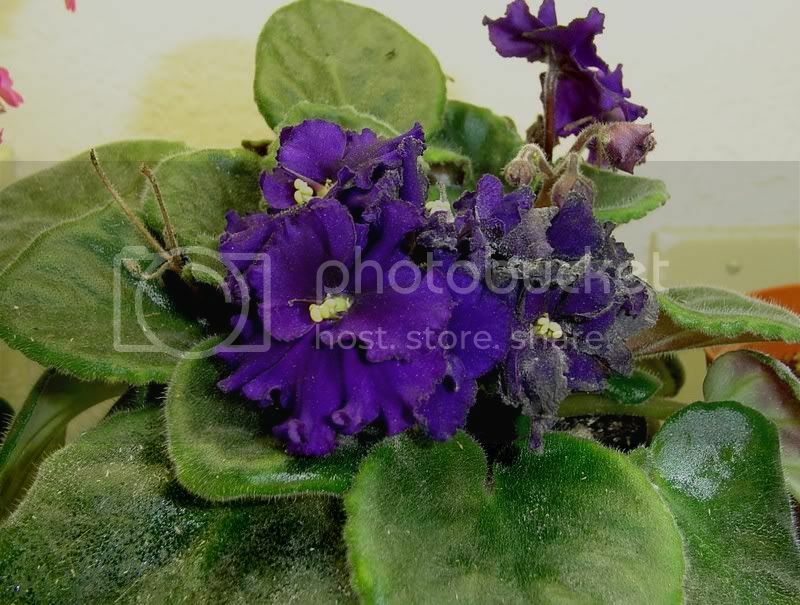 Here is my African Violet free from all the suckers. 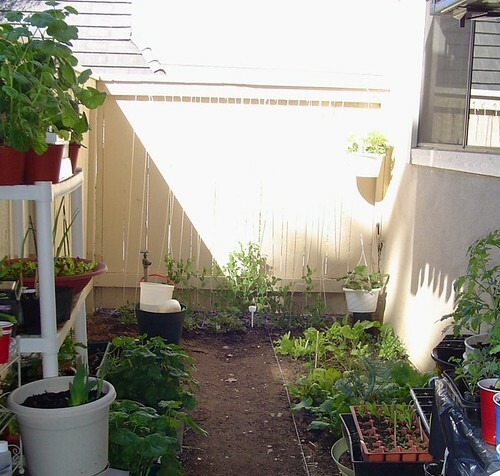 My first gardening experience was in 2005. I went out and bought a Jade plant and a Hawaiian schelferra for my apartment. I then wanted to grow some chives so I went out and bought some seeds for $.79 and a jiffy pellet set with 12 spots for peat pellets. 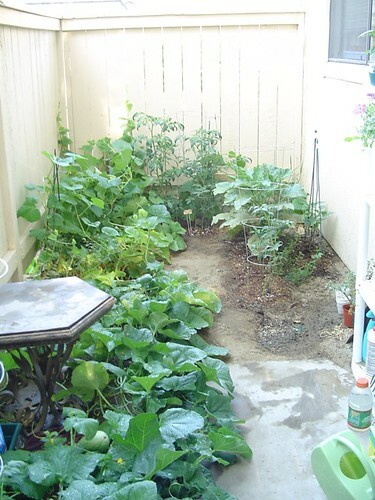 Since then, I have been hooked with gardening. 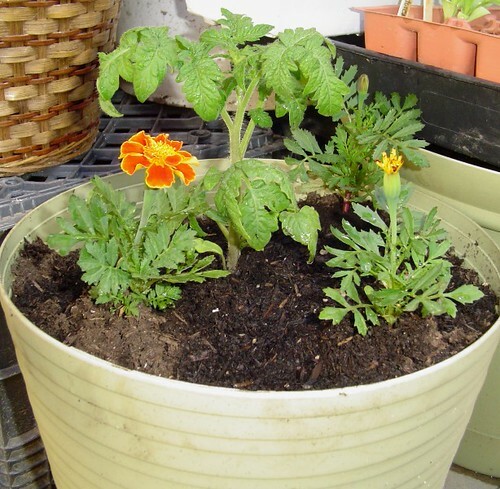 At first, I was more interested in vegetable gardening but now I’m into anything that grows! I soaked the little pellets and planted the chive seeds being careful to get at least 1-2 seeds in each pellet. I stuck it on top of my fridge and a couple of days later, they sprouted. I left them on top of my fridge because I wanted them to get bigger. 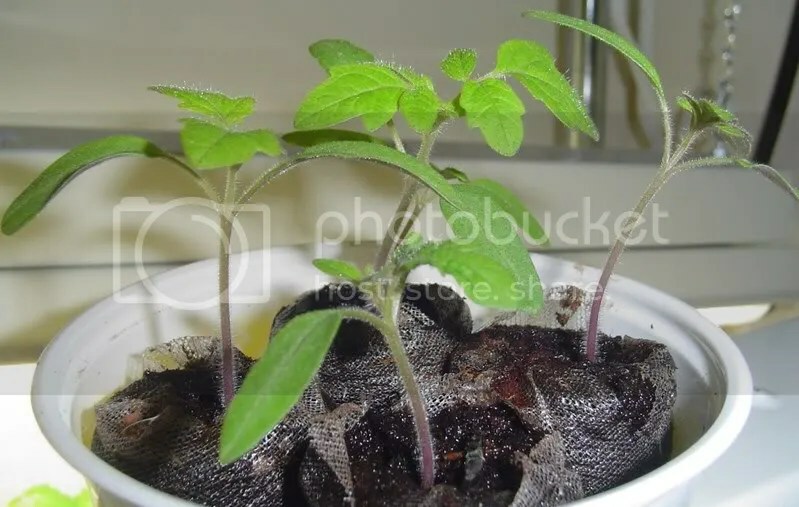 That was my first gardening mistake. The seedlings became leggy and to correct that error, I used an old college lamp I had to give it some light. 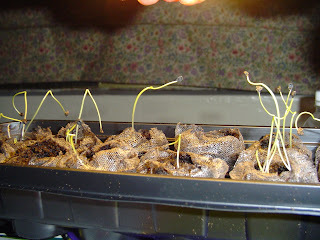 Here is a look of my chive seeds when they sprouted. This is my first plant I grew from seed! 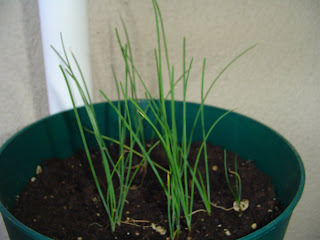 Chives. 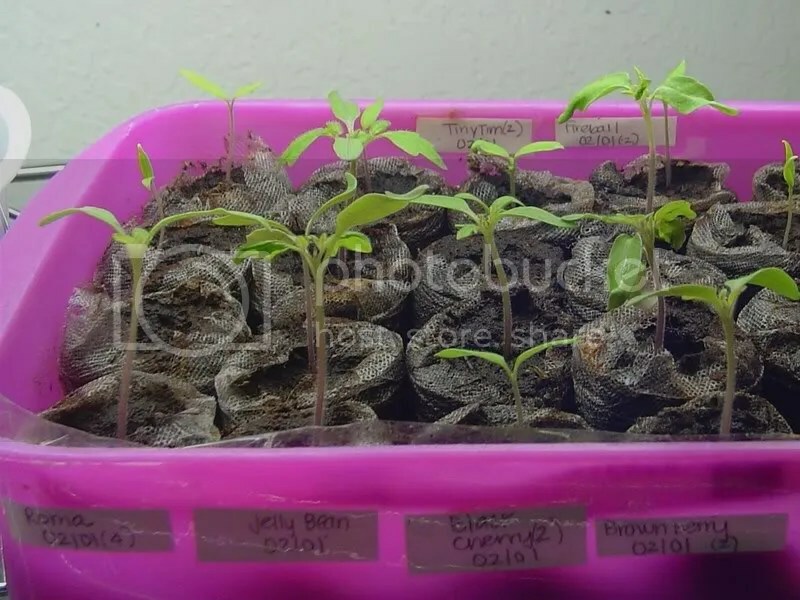 They were super easy and it looks like they’re growing quite well.